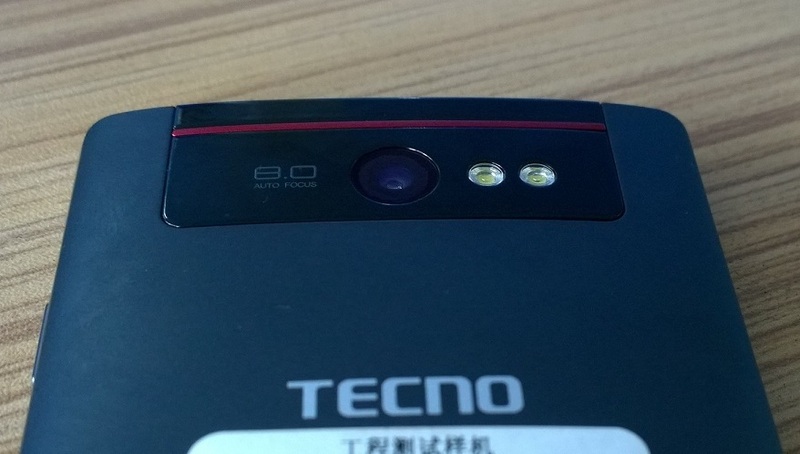 LEAKED PHOTOS: Is Tecno Building A 4G/LTE Android Lollipop Phone? 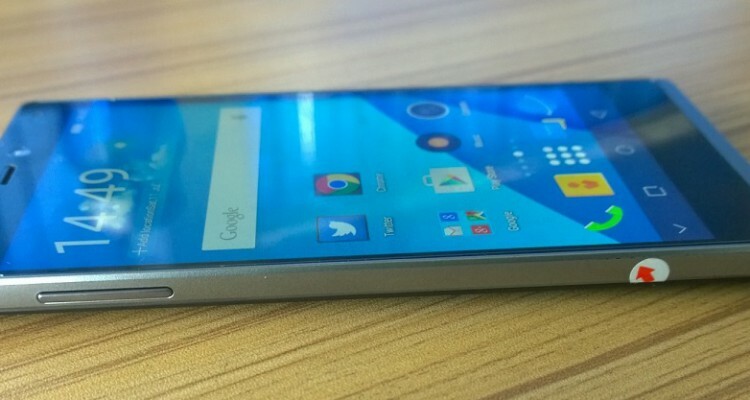 A leaked image of an unnamed Android device branded by Tecno just got to us. From the looks of it, Tecno is probably still experimenting with the device as it appears to run Vanilla Android – an customized UI version of Android. But if you observe the on-screen icons at the bottom, it is definitely Android Lollipop 5.0. More photos reveal further details about the device. It features a dual flash camera. From what we gather, similar to the Tecno Boom music phone series, this range is all about camera. Our source on the inside also hints at the possibility of 4G/LTE connectivity support. 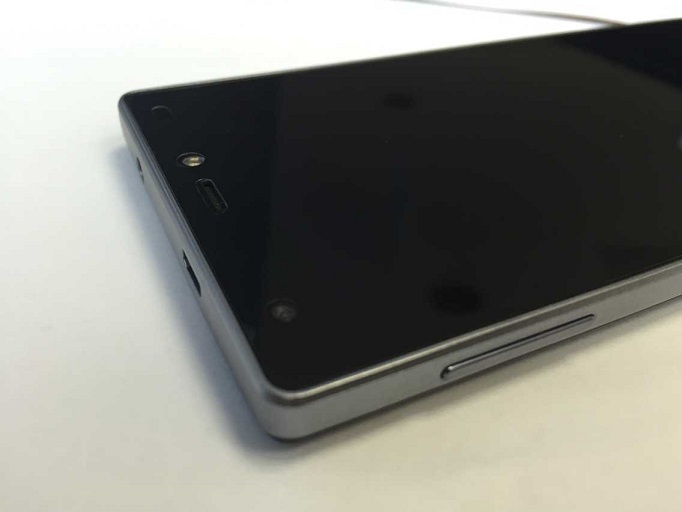 From the below, our guess is that it will also feature a 5-inch screen. But like we said before, this is probably only a demo unit, so we can’t be sure. The prospects are exciting and should this phone see the light of day, we can expect to see more of this type of phone from Tecno.